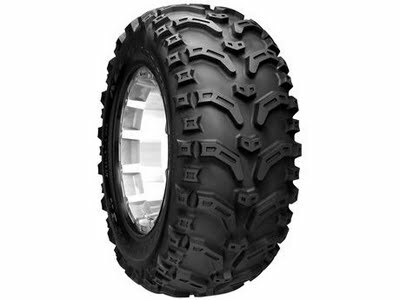 The Trailfinder ATV is the newest tire for today’s ATV and UTV off road enthusiasts. The Trailfinder ATV has an aggressive tread and shoulder block design for optimum traction and side bite in all conditions. It is available in 12 and 14 inch sizes and has a durable 6 ply rating. It also has a true inner and outer rim guard for maximum wheel protection. For more information contact Discount Tire Direct at 888-588-3563 or online at www.discounttiredirect.com.